The multiverse pretty much everywhere you look these days. Its' hold on the imaginations of popular storytelling is as nearly complete as Disney's hold over all entertainment. In the Marvel Character Universe, it's how things work, as heroes and narratives weave not just one linear plotline, but as many as their screenwriters desire. Want to do something differently? 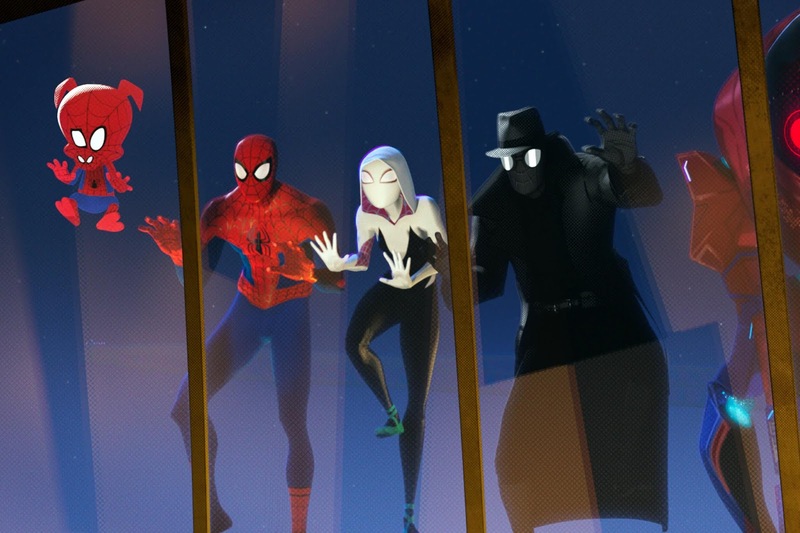 Want Spiderman to be female, an anthropomorphic pig, or a noir detective? Boom. You got it. It's the multiverse. It works, because everything works. Kill off a character? Three? All of them? Fans complain? Doesn't matter. Open a portal to a variant timeline where that didn't happen, and they're back again. In the Star Trek universe, it's the same, and has been all the way back to those first few seasons on NBC back in the 1960s. Look, here's the universe where Spock is bearded! Oh, and here's another where Kirk is a subtle, thoughtful, understated captain who delegates well and is entirely comfortable with his expanding dad-bod. That's the core conceit of Rick and Morty, where every universe gives us an opportunity to see how much worse it can get. It's the operating cosmology of the bizarre, spotty OA. And of more franchises than you can shake a stick at. Leaping among universes is also a fundamental conceit of sci-fi and fantasy writing. C.S. Lewis mucked around with the idea in the Narnia books, after all. Narnia isn't just a different place in our universe...but a different spacetime completely. In the Magician's Nephew, what is the Wood between the Worlds but an interstitial space filled with transdimensional portals. Everywhere we look, it's multiverse, multiverse, multiverse. The question arises: why? Why all of a sudden is this peculiar slant on storytelling so familiar?